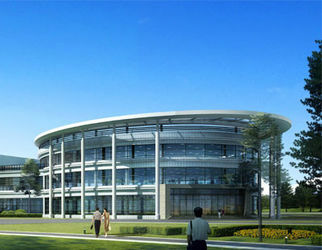 Shanghai Oil Seal Co.,Ltd. Now we have more than 50 employees,and 5 engineers for rubber & ptfe , have good ability to research and develop new proudcts to our customers . Erm's products range is Covering various fields, laboratory,vehicle,chemical and industrial area . Main products as follows:ptfe silicon septa, samples vial gasket, oil seals,o rings,valve stem seals,rubber gaskets,rubber pipe flashing and other rubber molding.we can provide wide range of material including silicone rubber, natural rubber, fluoroelastomers(Viton,FKM,FPM), nitrile(NBR), EPDM,SBR,neoprene, ACM,and fluorosilicone. 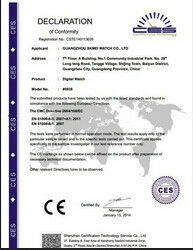 Our new material PTFE is widely used for seals. such as valve ball seat, back up rings , chromatographic vial ptfe silicone seal , ptfe gasket, ptfe oil seal, and so on . 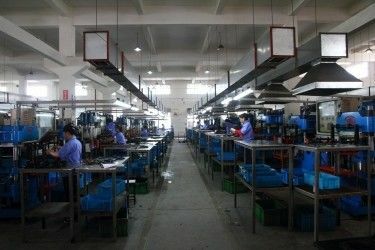 also ,We have full production facilities and inspection. our machines as follows . rubber mixer(open mill mixer and internal mixer), CNC machine, vacuum vulcanize machine and vacuum trimming machine ,and laboratory equipment including Optical vision measuring, Tensile tester, Oil seal tester, Aging tester, Oil seal radial force tester. There are 70% of our products are exported ,most are used for cars ,trucks,heavry duty machine,household appliances.laboratory and chemical .Our products have been exported to South-North America ,Mid-east and some Europen countries. and now , we bulid a branch office in Turkey ,stock different rubber and ptfe products in turkey warehouse . ERM company sincerely hope to cooperation with you . 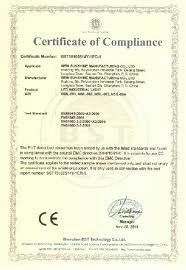 Shanghai Oil Seal Co.,Ltd. was established in 2005, from the beginning of the establishment has been committed to providing customers with high quality products, with a good reputation to win the trust of many overseas buyers, we will continue to work for our overseas customers better services. Main products as follows:ptfe silicon septa, samples vial gasket, oil seals,o rings,valve stem seals,rubber gaskets,rubber pipe flashing and other rubber molding.